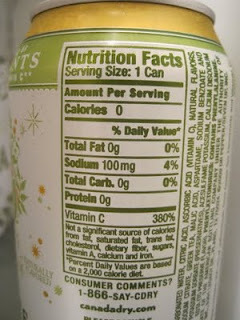 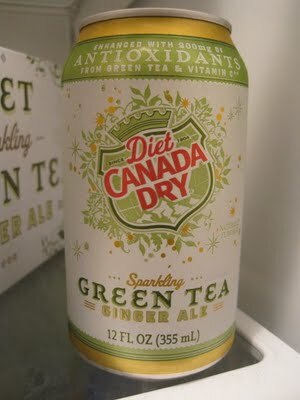 Gives some of this amazing Diet Canada Dry Green Tea Ginger Ale a try. 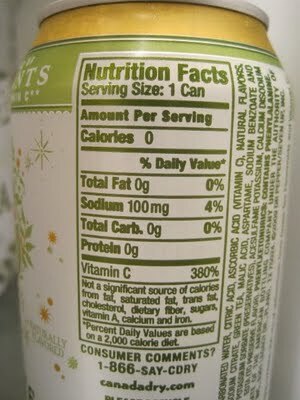 It's a great fizzy drink. 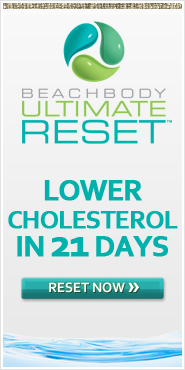 Mixed with a healthy, clean diet and a Shakeology a day, you should have great success kicking the soda habit!